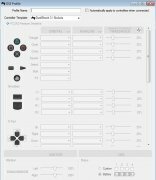 If you've got a Play Station 3 gamepad and you want to use it on your Windows PC to play any game, you can now configure it to your own liking and use the same controls that you would use on your console thanks to Better DS3. Ideal to play on your PC with a PlayStation 3 gamepad. Its advantage regarding other alternatives such as DS3 Tool, or its natural successor MotionInJoy, is that it's an offline tool, so you won't need an Internet connection to carry out the configuration of your DualShock gamepad. Compatible with all your PS3 gamepad functions, including the analog mode and movement sensors. Possibility of establishing settings for different profiles regarding the use of LEDs and vibration force adjustments. Store different profiles to use them quickly without any additional configurations. Control over your gamepad's battery life. Compatible with gamepads connected by Bluetooth. 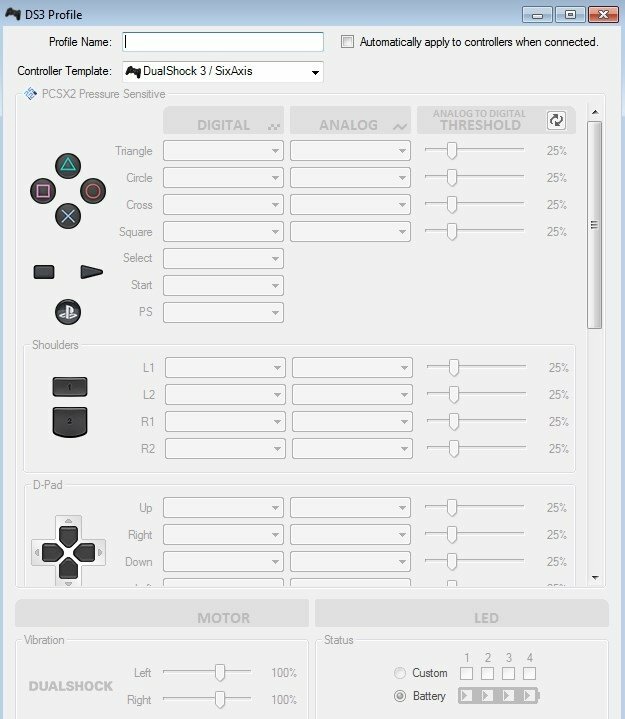 How does the DS3 gamepad work?